The transaction was not processed within the required time limit and the account number was not in good standing on the chargeback processing date. OR The transaction date is more than 180 calendar days before the processing date. Respond by providing the transaction receipt or other documentation with a transaction date that disproves late presentment. 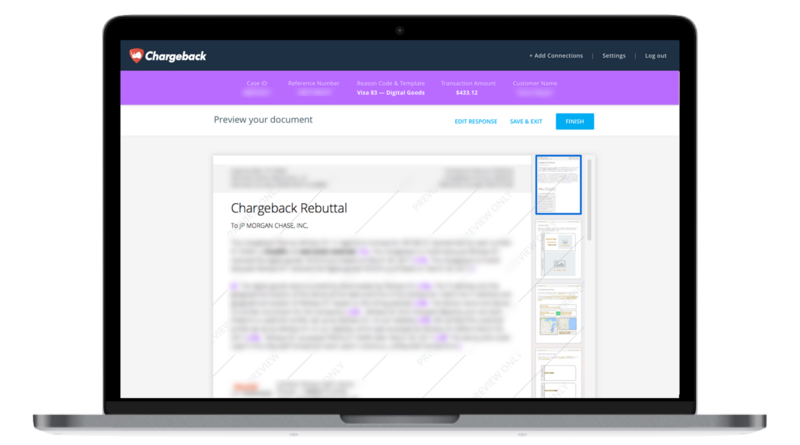 Use the Chargeback App to respond to Visa Chargeback Reason Code 74.